We at Bill Hege Carpets strive to provide our customers with courteous and reliable service along with the sales expertise they deserve. This is our promise: "From Our Family to Yours"
At Bill Hege Carpets Inc we believe that it should be all about you. Our main goal is to do everything possible to make you satisfied. Bill Hege Carpets Inc carries a complete line of products from the world's leading manufacturers. Click on the links below to find out more about these products. Bill Hege Carpets Inc has experienced, quality minded professionals in both residential and commercial markets. Thank You all! Thank You for your patience while I made decisions. The installers were awesome - very courteous and did a fabulous job. Couldn't be more pleased! Professionalism at its best! The installers arrived on time prepared for the task at hand which was to remove old carpet, clean the area, and install Luxury Vinyl Plank flooring. No time was wasted during the installation of the flooring. They remained focused on the completion of the installation. After completion, they replaced furniture with care and left everything cleaned. 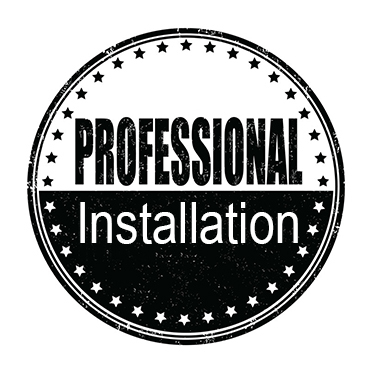 On a personal note, the installers Phil and Chris were courteous, friendly with a great attitude. 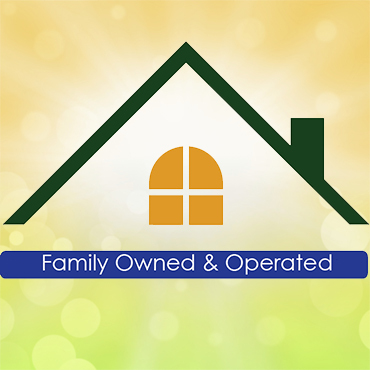 I have referred Bill Hege Carpets and Flooring to my family and friends as a result of professionalism, product, and service. I was very impressed with Phillip. He did a fantastic job installing the floor, very professional. I also appreciated the help I received from everyone I dealt with at your business. I will definitely be calling on you for future needs and will recommend you to my friends. Thank You so much! Your installers were great! They care about doing a perfect job and it shows in their work - perfect! We love our new vinyl plank flooring and look forward to having new carpet put down with you in the future! Always great, professional, courteous work. My sales person is the best and the installer and his crew are awesome! Will continue to call you every time I need carpet/flooring services. I was very pleased with my salesman's customer focused service and knowledge of his products. The process was quick and efficient. My installers were kind, polite, professional, and did quality work. They also left the space clean. I love my new carpet and plan to work with you in the future. Thank You so much, everything looks great. Did an excellent job. Workers were very polite and cleaned up very well, were on time, and very courteous. Thank You Jeff and all of your team. From the recommendation of the floor to use and further recommendation to continue into the sunroom, I am extremely satisfied with my flooring! The guys were courteous and efficient. I have recommended you to all my friends and family. Your prices were comparable with the big box stores, but your experience in the business is what sold me. My husband and I are extremely satisfied with the job. The workers left the place very clean. We will stop by in a few weeks for an area rug. Thanks so much! Bill Hege Carpets has handled our flooring for many years. I always go to Hege when I need additional work done. The young man who did the work at our house was excellent. He is the hardest worker my husband and I have ever seen! His work was timely, and the finished product is beautiful. We have an A+ rating on Angie's List. Here are a couple of reviews. Please see Angie's List website for more. Ronnie and I totally enjoyed this experience. Tim Smith is an excellent salesman, helping us with everything. He is like someone you have always known. Our installer, Richard Shaw did a great job with the flooring and carpet. He is an extremely hard worker. We definitely will consider you for future projects and refer you to our friends. The installer, Richard did an amazing job! Everyone who sees my carpet LOVES it! I highly recommend You! Thank You! I am very pleased with the service provided by Bill Hege Carpets. Tim Smith was very helpful and accommodating and very nice to work with. I will definitely be interested in doing business with Tim again. The installer, Richard did an excellent job and was very professional and nice. The installer, Richard is an absolute craftsman! Refreshing to see the work ethic and attention to detail in today's work environment! 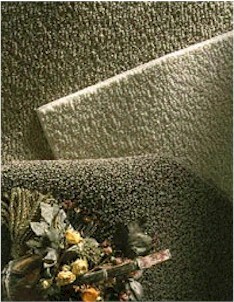 So pleased that I have already recommended Bill Hege Carpets, Tim Smith, and Richard to a friend! 1-2-15 Please let us know if you need a referral or maybe an endorsement/commercial. We were so pleased that we would be glad to do it. Love our floor. Great people to work with. We could not be happier with the entire experience. Very refreshing to see that service, quality, and professionalism still exists! My floors are absolutely beautiful! Tim was great to work with in helping us with everything related to this project. I plan to send as much business as possible your way. This was a wonderful experience. Matt and Tracie were great to work with. 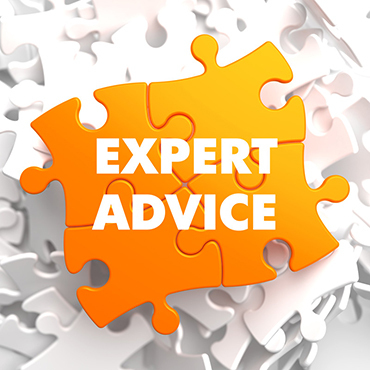 They are very knowledgeable of their products and very customer oriented. We'll recommend! This is the third home where we have had flooring replaced, and have used Bill Hege Carpets. We are always satisfied with the work and fair price. As we look to our 4th, I'm sure we will be calling Bill Hege Carpets again! Thanks for a job well done from beginning to end! A pleasure doing business with everyone involved! Have already referred two other people to Bill Hege Carpets. I needed a bedroom carpeted in a very short time frame. Bill Hege Carpets met my needs immediately. It was done professionally and quickly. I could not be happier. The first time that I walked into Bill Hege Carpets, I was greeted with a smile and I felt that this was going to be the company that replaced my hardwoods and carpet. It did not take long for me to decide on what I wanted and to get everything set up. The workers were on time and ready to go to work. I knew Bill Hege Carpets had been around for years, and I was looking for a strong company. They are very professional, and I am enjoying my new flooring very much. This was the most pleasant experience during our remodeling. Everyone from the showroom, through the installation was great. We would recommend Bill Hege Carpets to anyone interested in new flooring. Thank You again.